Hello! Happy Wednesday!  Can I just say how thrilled I am to write my first blog post for Fork & Function and even more excited to see what amazing work Sarah and I will create together in this new venture! I thought it may be fitting to share where it all began for Sarah and I and the events that sparked our concept for Fork & Function. Sarah and I met through our husbands a few years ago and at the time she was the Chef at Oh Yumm! Bistro and I was working full time for an ad agency and creating cakes and decorations on the side for (mostly) friend’s parties. We were at different moments in our lives but did share a love for good food, good drinks and memorable times with friends and family. Fast forward a couple of years later and Sarah left her days behind at Oh Yumm! to focus on raising a family and continue on her culinary journey as a personal chef and caterer. I continued to explore my creative passions by starting the blog and design studio, A Handcrafted Affair, where I really began to focus on creating custom, handcrafted décor and props for events and styled photo shoots. Last November, Sarah and myself, along with a few other amazing contributors, hosted a Holiday Hosting and Styling Workshop and this event sparked our concept for Fork & Function. The event was a lot of fun and here are a few of my favorite highlights from the evening. You can check out the full story here. The night entailed of a 4-course food and wine pairing, featuring two holiday tablescapes and a mini holiday wreath-making session. Sarah and I knew we had something great in the works…didn’t know exactly what that was at the time but knew we wanted to work on more events like this together. We loved the idea of creating memorable experiences, whether it is for a quaint dinner party or a baby shower, and realized that there isn’t one place we knew that offers both catering AND event design services. While Sarah and I began working on our plans for a new partnership, I had the privilege to partner with another great talent and friend in our city – floral designer, Lindsay Lanier from Southern Sky Design. Lindsay crafts such beautiful creations and is also one of my favs to follow on IG and her blog! Lindsay shares the same passion as Sarah and I and loves to create for the smaller events and celebrations in life. Eager for an opportunity to work together, we partnered together on a styled shoot for a Mother’s Day Celebration which you can see the full feature on 100 Layer Cakelet. Lindsay and I worked together on the concept and design of the styled photo shoot while Sarah prepared a delicious brunch menu. Lindsay invited photographer, Stacy Able to our collaboration and I invited Tori Sandler of NoTORIous to help with a few custom props. Definitely a dream team to work with!!! Sarah and I are beyond excited for the launch of Fork & Function and are very grateful to our family and friends for all of their support in this journey. 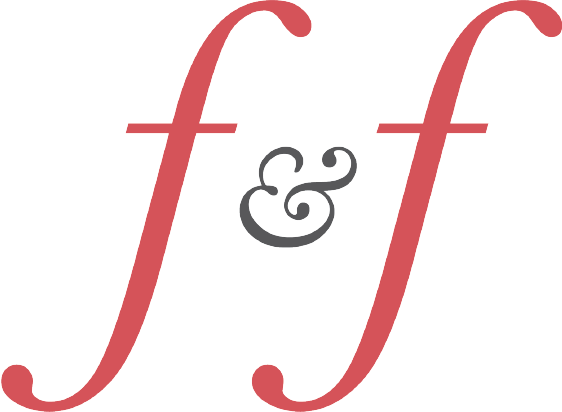 To celebrate this launch, we are hosting our inaugural F&F SUPPERCLUB dinner party on Saturday, October 28th. We will be taking over the home of Matt & Alexis Terzo (huge thanks to them for being our first host!) and invite you to join us for a night of amazing food and great company! Check out our Eventbrite page for the fall-inspired menu, event details and ticket purchase. Tickets are $49 and includes the food and service fees. Water will be served but please feel free to bring a bottle of your favorite beverage to enjoy for the night. Seating is limited, be sure to secure your ticket today! Thanks for checking out our first blog post!